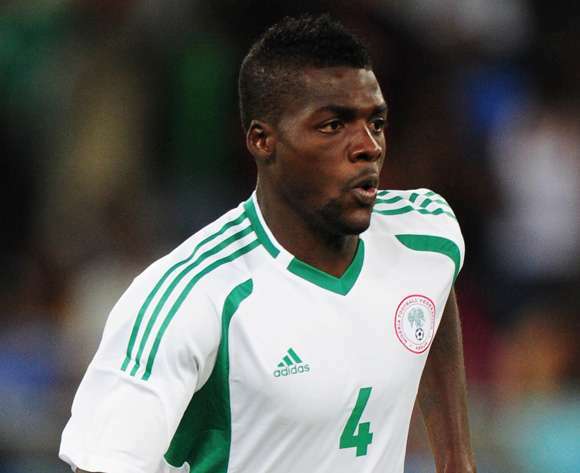 Super Eagles defender, Leon Balogun has welcome the return of teammate, John Ogu to the squad for the 2018 FIFA World Cup qualifier against Desert Foxes of Algeria after months of absence. Balogun who missed Nigeria’s 2-1 win over the Chipolopolo of Zambia in Ndola due to injury, will also be rejoining the team for the big clash against the Desert Foxes on November 12 at the Godswill Akpabio Stadium in Uyo. His return also mark the arrival of Hapoel Be’er Sheva tough midfielder, who has been a household name in Israel, scoring goals and creating important assists for his teammates. He was part of the glorious Super Eagles squad that won the 2013 Africa Cup of Nations in South Africa under late manager, Stephen Keshi. Both players are among the 23-man squad that has been invited by Super Eagles technical adviser, Genort Rohr and Balogun revealed in a tweet that he he feel delighted on Ogu’s return to the team.